Recently remodeled townhome in the highly desirable Palomino Park community! Gorgeous kitchen with dark espresso cabinets, stainless appliances and granite counters. Lovely fireplace with stone surround. Updated bathrooms with oversized showers and new vanities. 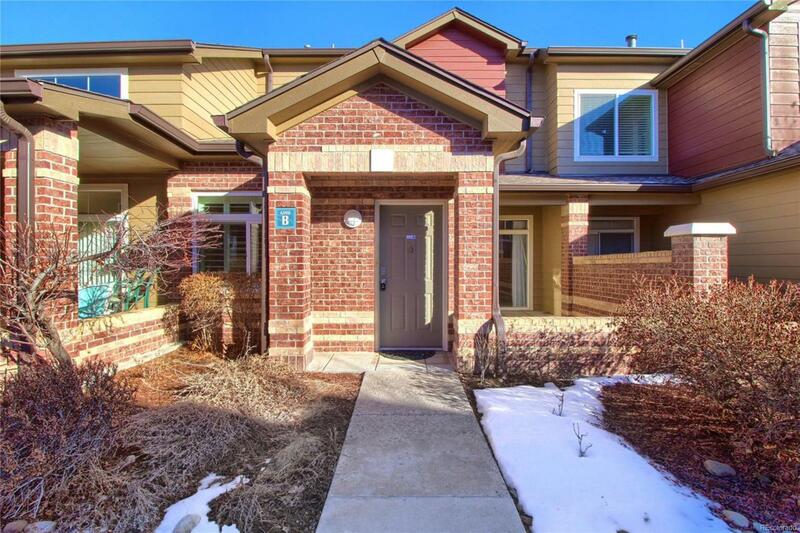 Modern fixtures and new carpet throughout the home complete this 3 bed, 2 1/2 bath unit! Attached 2 car garage for parking. Great community amenities include a pool, tennis courts, club house, indoor courts and a fitness facility.